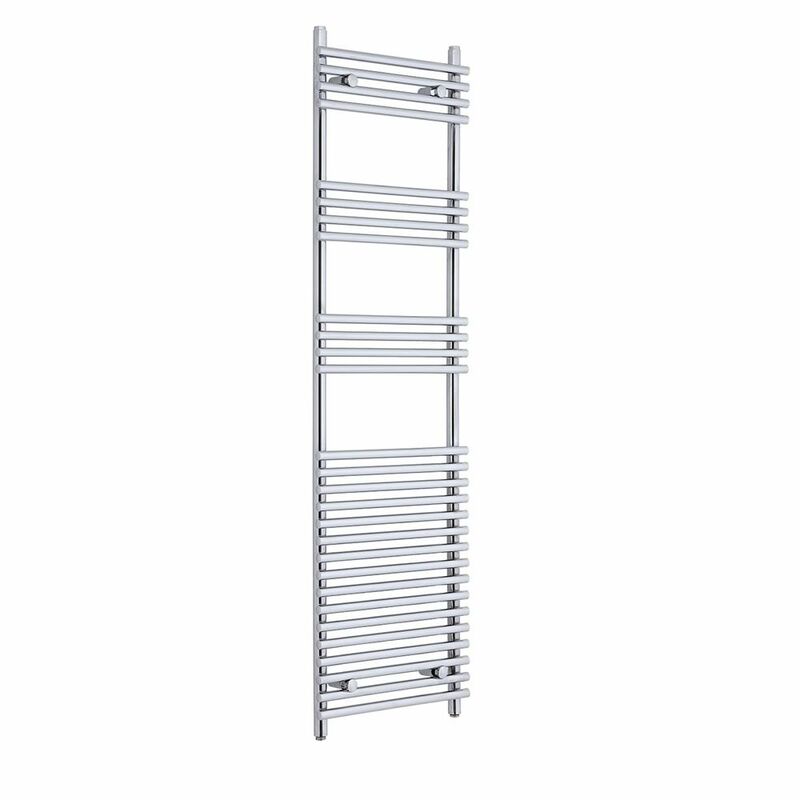 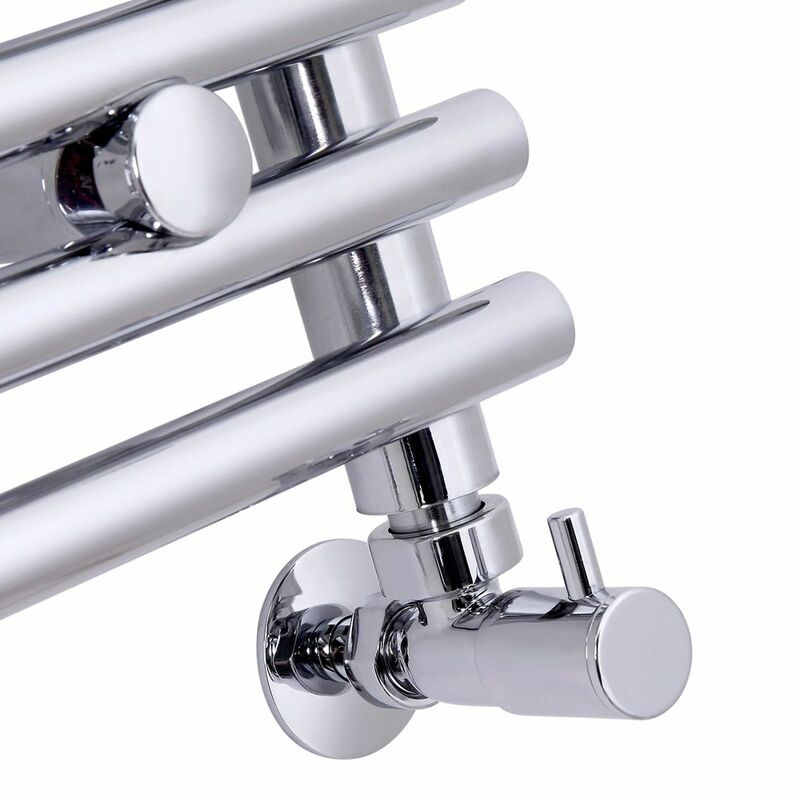 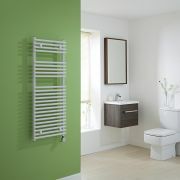 Add a luxury touch to your bathroom with the Kudox 1650mm x 450mm chrome heated towel rail. 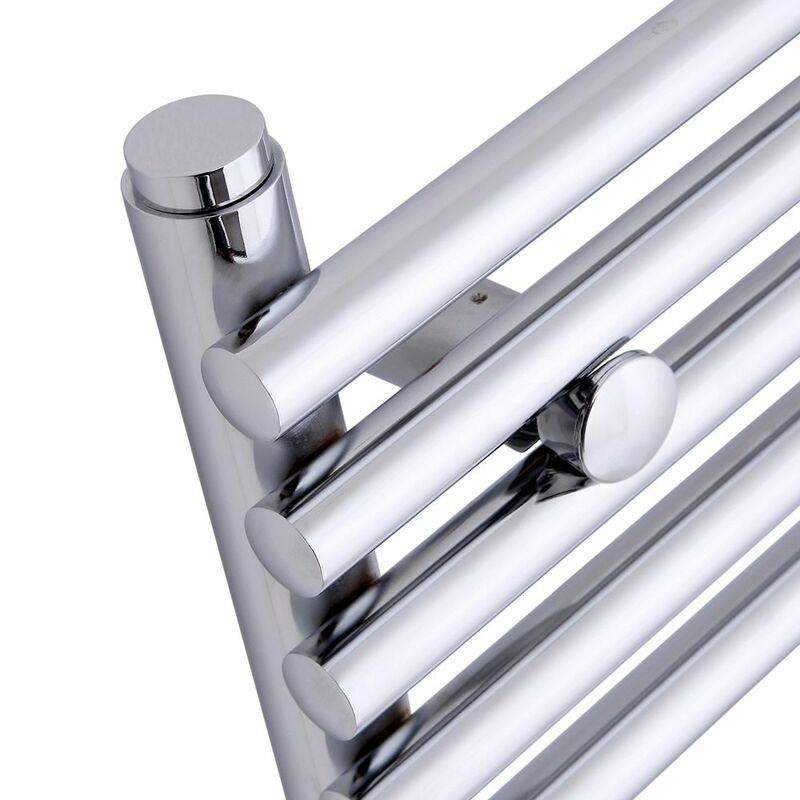 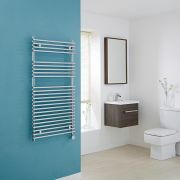 Providing a stylish and practical way to keep your towels warm and dry, as well as neat and organised, this heated towel rail features a highly durable chrome finish that blends seamlessly in with any bathroom décor. 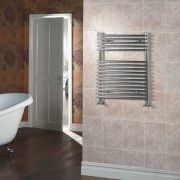 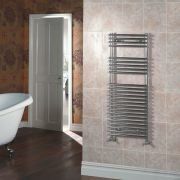 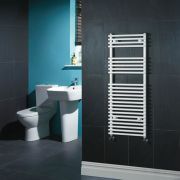 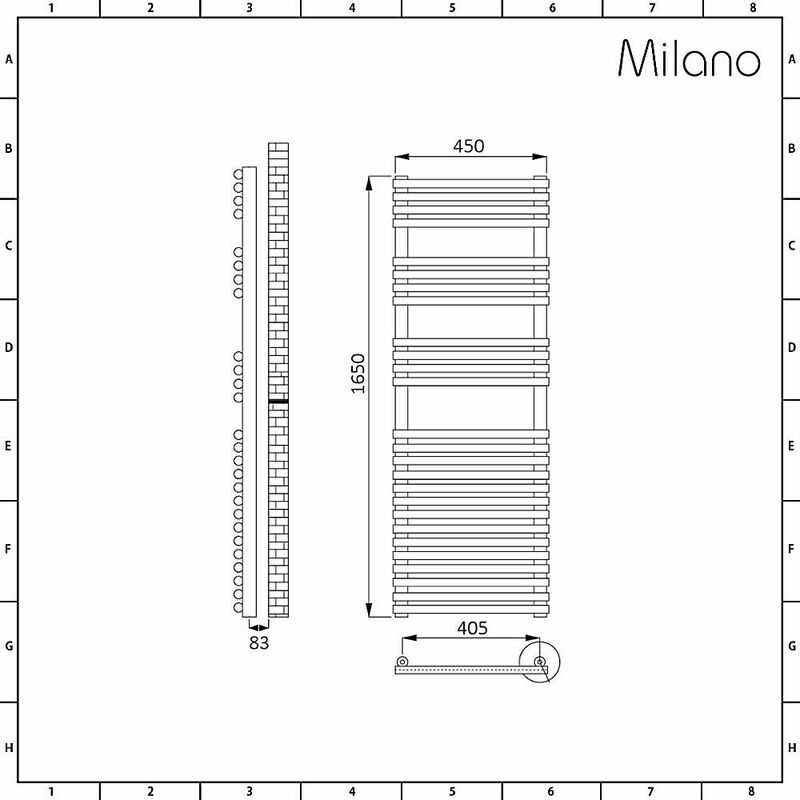 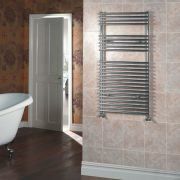 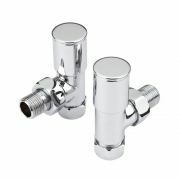 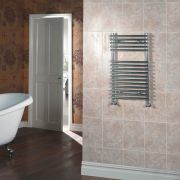 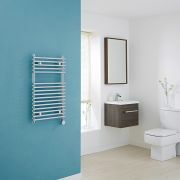 It has been made from premium quality steel, giving you a heated towel rail that look and perform like new for years to come.